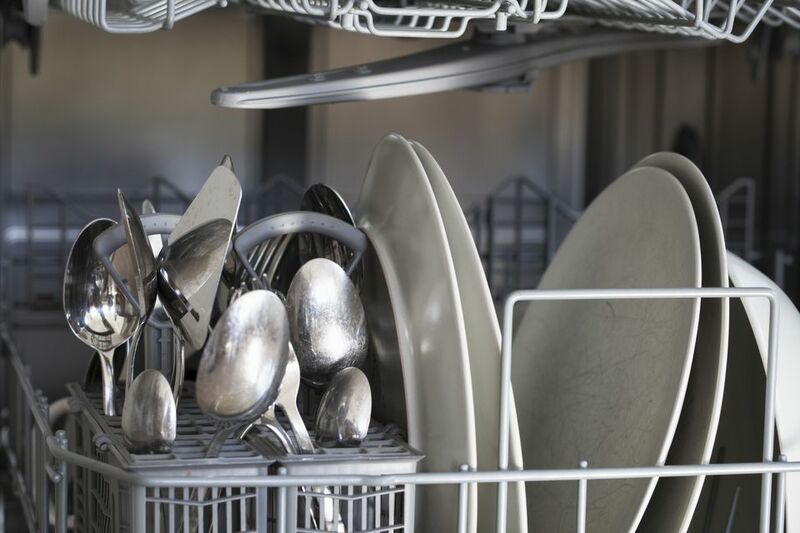 Few things are as frustrating as opening your dishwasher to find still-dirty dishes. And, similarly, few things are as inconvenient as shutting down your entire kitchen to make repairs. Fortunately, you don’t have to put your life on hold or go back to hand washing in order to have clean kitchenware. Use these quick tips to revive your dishwasher. 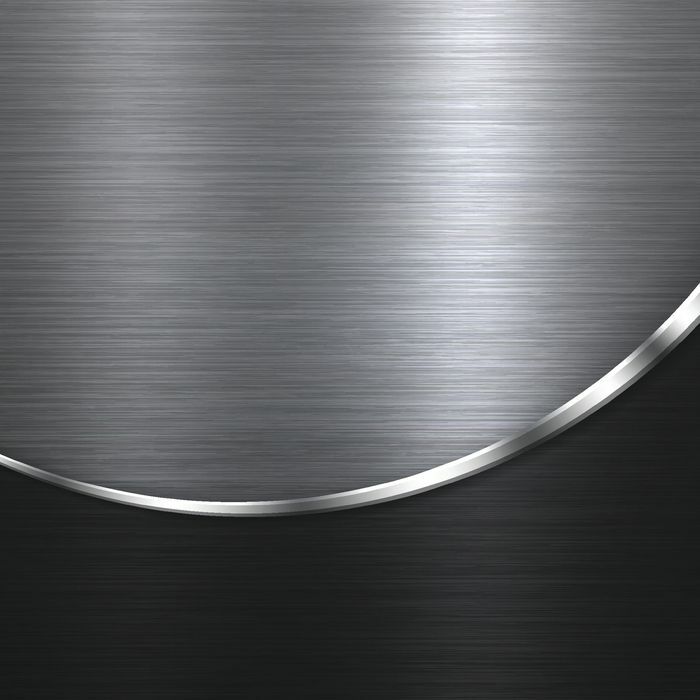 The wrong detergent or incorrect settings can affect the functionality of your dishwasher. Read over your user’s manual before beginning any other repairs. Sometimes updating your day-to-day use will improve the quality of your wash.
Dishwasher spray arms can lose their effectiveness due to hard water and soap scum buildup. This usually results in lackluster cleaning and a frustrating finished product. Removing your spray arms and reaming their water ports with steel wire is a good way to clear buildup. Be sure to clean all of your dishwasher’s spray arms. Some models have arms above and below the dish racks. Soaking your spray arms in vinegar is also a good way to clear blockage-causing buildup. Bits of food, glass, and other debris can block drainage and get blown back onto clean dishes. Cleaning your dishwasher on a regular basis will eliminate blockage and keep food from splashing back onto your dishes. In most cases, wiping down the interior of the dishwasher is enough to remove excess gunk. If you see large bits of debris on the floor of your dishwasher, you may need to clean out your drains and traps. You can clean these areas by scooping out debris by hand or with a rag. After the leftover food bits are gone, cycle your dishwasher several times before adding dishes. A dishwasher with a broken or jammed soap dispenser won’t remove residue or food debris, even after several washes. In many cases, soap residue builds up around the opening of the dispenser door and causes it to remain closed. Use a Brillo Pad or dish towel to scrub away any visible buildup. Soap dispenser doors use motors or spring-loaded timers to open. If your door isn’t opening after several cycles, have a technician check the door. Older soap dispenser doors can malfunction over time. Replacing a dispenser door is normally a low-cost fix. Your dishwasher’s inlet valve controls in-unit water levels. Too little water won’t remove stuck-on gunk, while too much water will trap and spread debris. You can check your inlet valve by allowing your dishwasher to run and then checking the water level. Ideally, the water should be just below your valve’s float. Allow your dishwasher to continue running and check the water levels again. If there is too little or too much water, your inlet valve could be malfunctioning or set too low. It’s a good idea to have a pro adjust or replace your valve. DIY repairs can result in flooding and clogs.